Wednesday weekly from 10am to 11am. Country Club Centre presents a free weekly drop-in playgroup for little ones and their caregivers. Enjoy play, crafts, stories and songs with ECE certified educators from PacificCare . 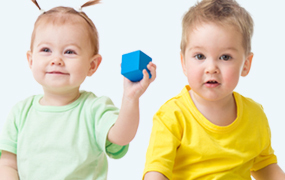 Activities appropriate for children 5 years and younger. Please note CC Tiny Tots goes on Summer break for July – August & Christmas Break in November & December.